My Google Scholar statistics can be found here. Psychropotes semperiana. Photo credit: Craig Smith and Diva Amon, University of Hawaii. 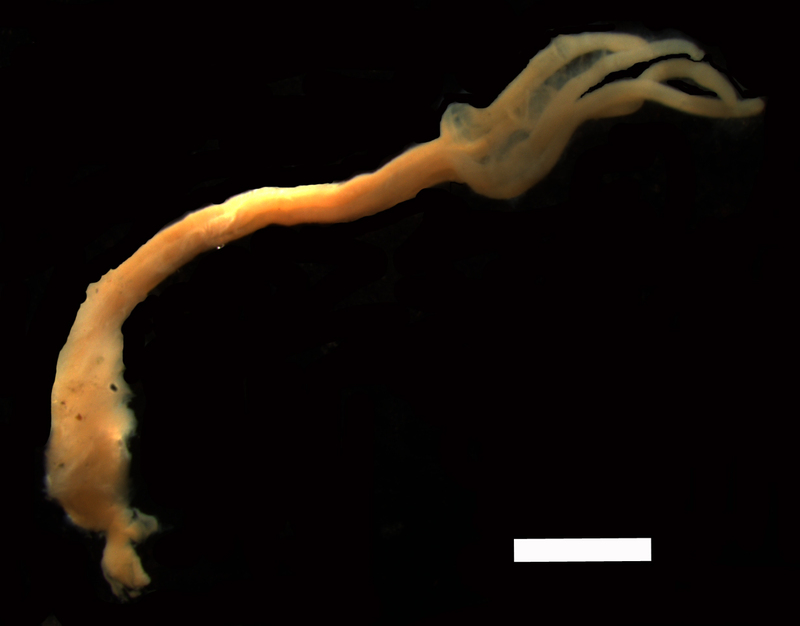 A likely new species of jellyfish encountered during the exploration of the deepwater of the Marianas. Photo credit: NOAA’s Office of Ocean Exploration and Research. An early-stage cetacean fall observed in the Clarion-Clipperton Zone, Pacific Ocean. Photo credit: WHOI. Dominant megafauna observed in the eastern Clarion-Clipperton Zone. Photo credit: (a,c,e,g) – DJ Amon & CR Smith, University of Hawai’i; (d) – AJ Gooday & A Goineau, National Oceanography Centre, Southampton; (b,f,h) – AG Glover, TD Dahlgren & H Wiklund, Natural History Museum, London and Uni Research. 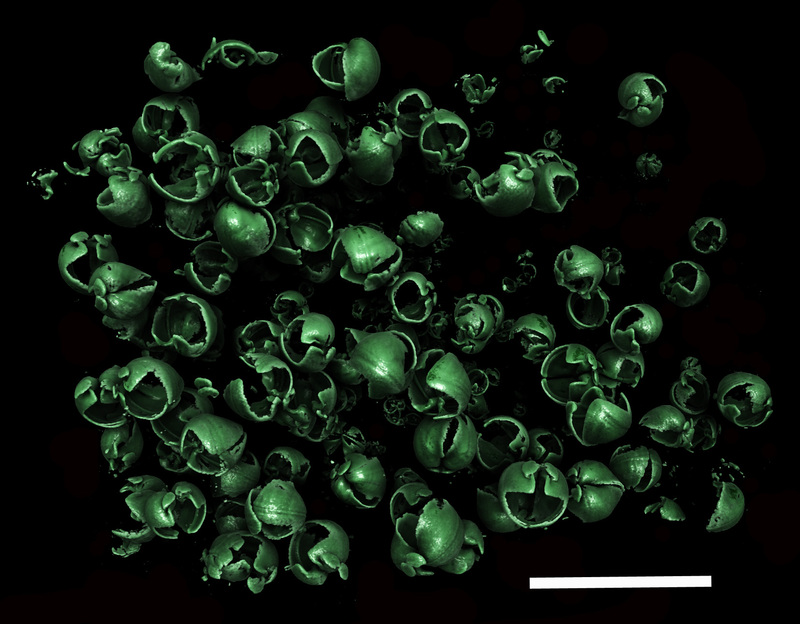 Xylophaga indica in situ imaged using micro-CT. Photo credit: Diva Amon. Osedax crouchi. Photo credit: Diva Amon. 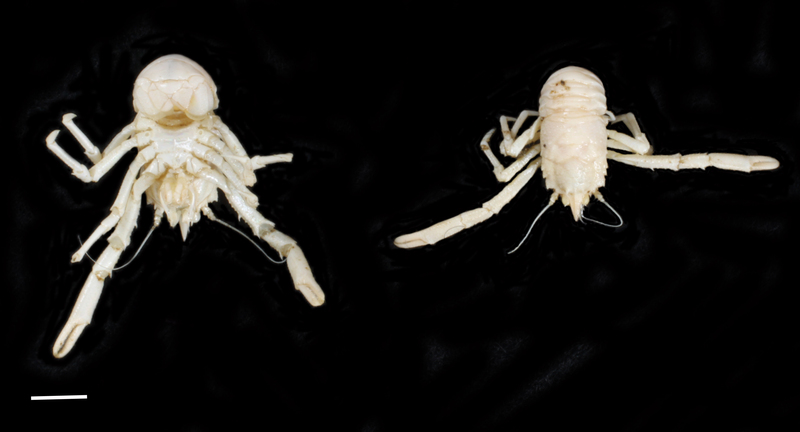 A new species of squat lobster named in honour of Nelson Mandela, Munidopsis mandelai. Photo credit: Diva Amon. 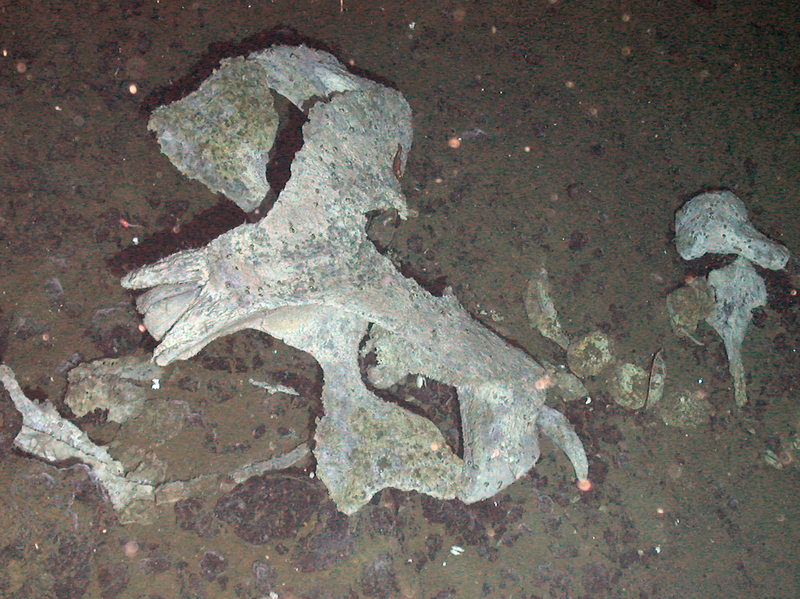 Minke whale skeleton discovered in the Southern Ocean. Photo credit: Diva Amon.